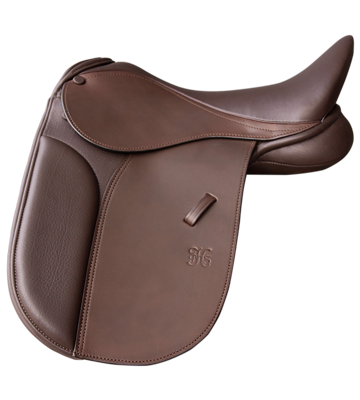 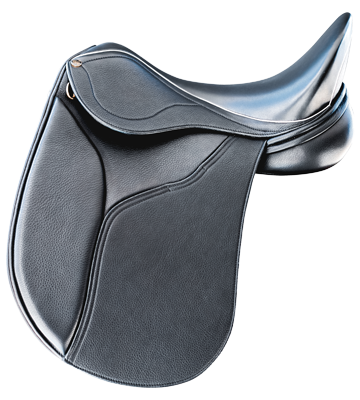 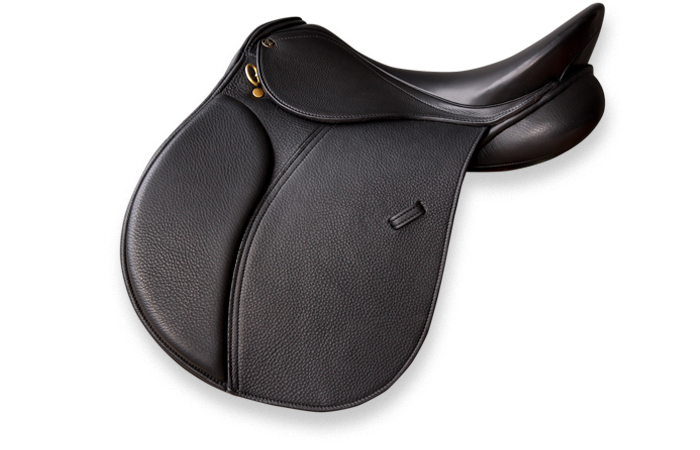 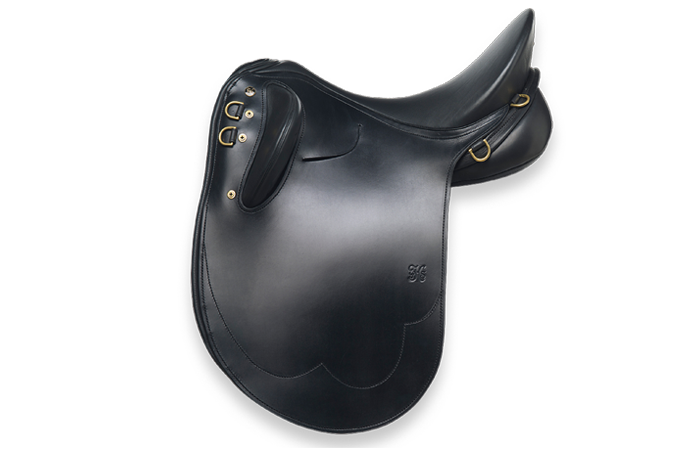 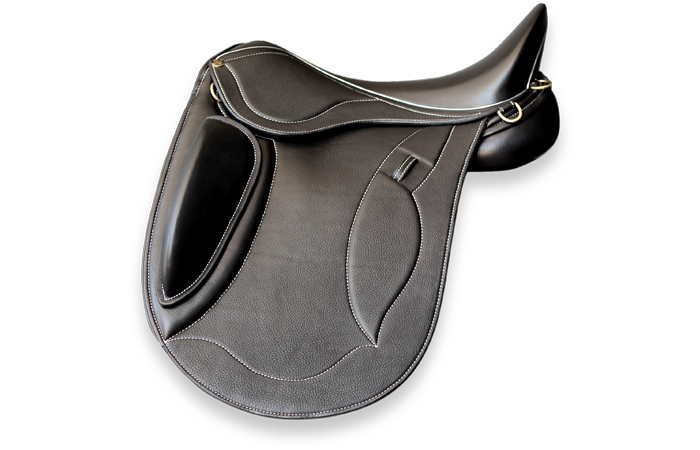 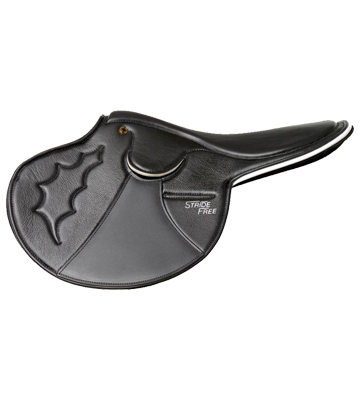 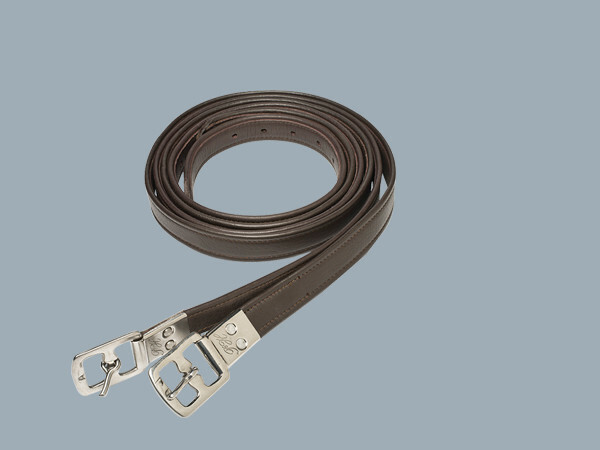 Designed for endurance and pleasure riders to include all that is loved about the classic Australian stock saddle. 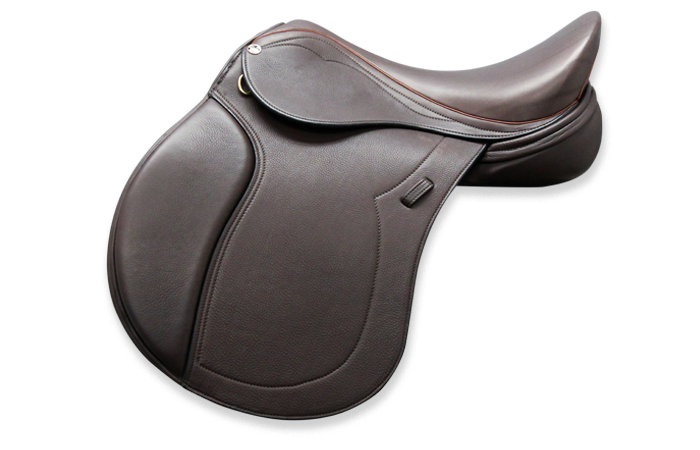 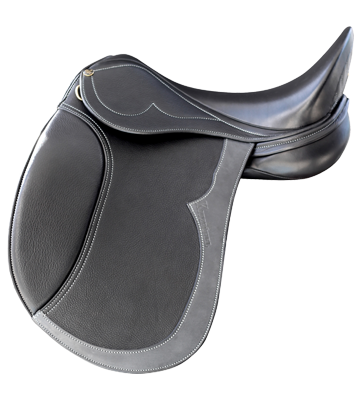 The PH Country maintains rider comfort and safety of a traditional stock saddle with secure knee pads, a deep seat and high cantle. 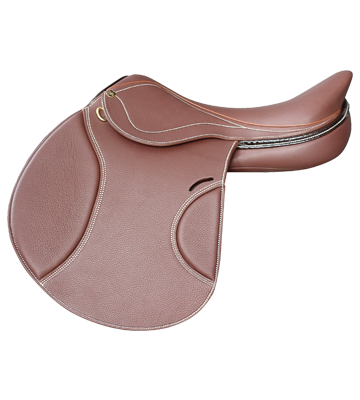 Built on the Adaptree, the Country saddle was made with equine back health and well-being at the forefront of its design. 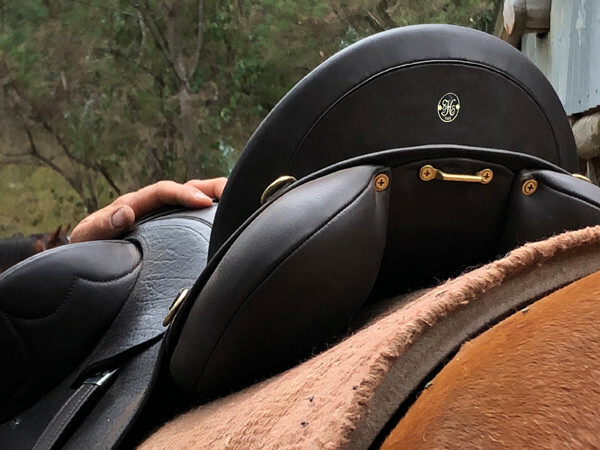 The PH Country incorporates the Adaptree with shoulder relief panels that contour away from the horse's scapula, protecting the cartilage and allowing maximum rotation of the shoulder. 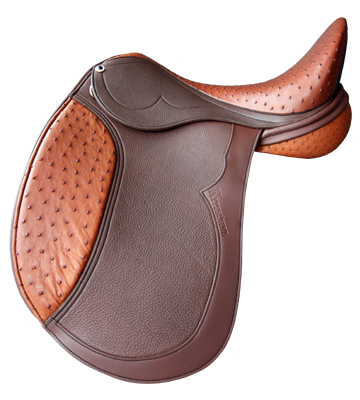 "The High Country is the perfect place to test the endurance of this trail saddle. 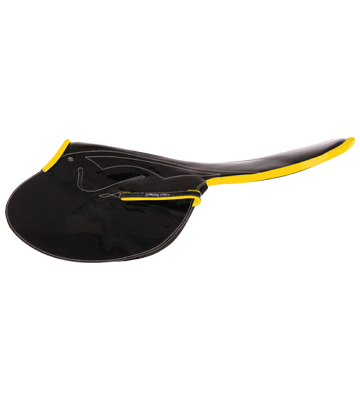 The short panels are perfect for long rides. 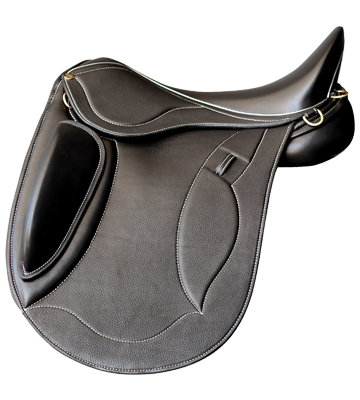 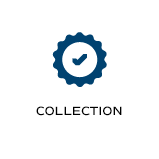 With a wide channel and open gullet. 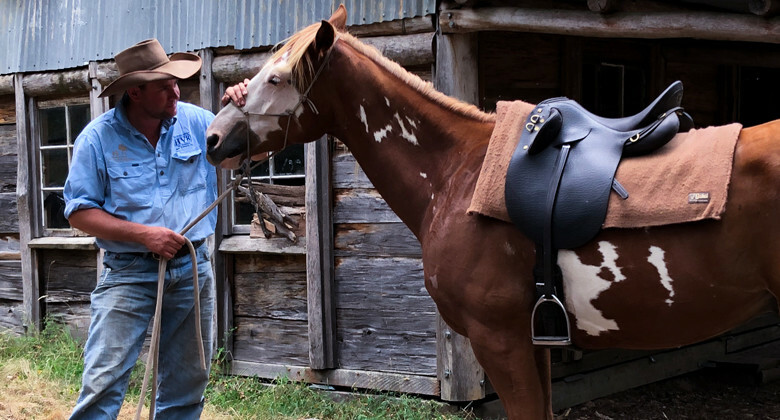 We rode in it for hours."